​All the data you store in your local version of Outlook is usually stored in a PST file. 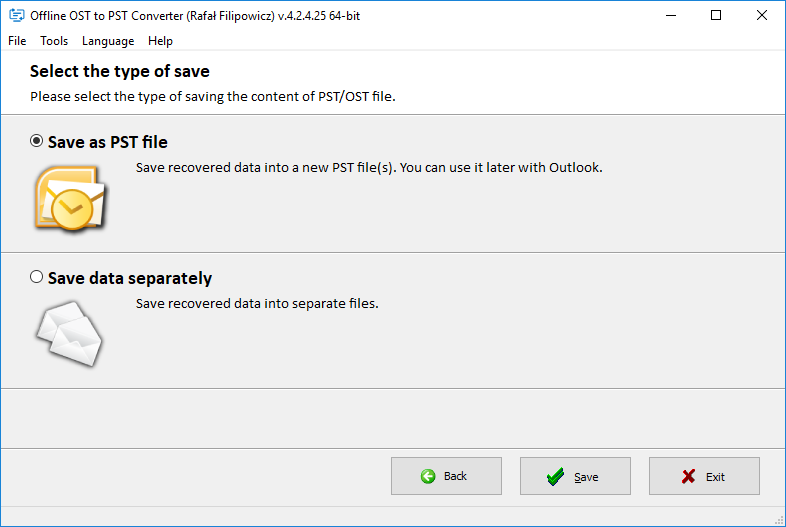 However, as soon as a connection is established with the Microsoft Exchange Server, the Outlook data will be stored in an OST file, not in a PST file. ​The OST file that is used by the Microsoft Exchange Server, Office 365, Outlook.com, Google and G Suite is a so-called off-line repository that stores Outlook elements in a temporary cache. 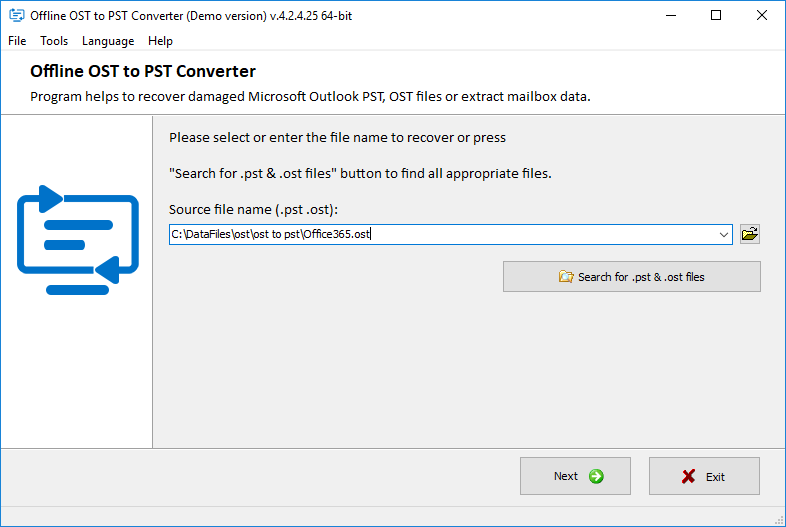 However, if you cannot create a PST file from an OST file by exporting the data in the conventional manner, then you will run into the problem of how Outlook data can be recovered from an OST if there is no access to the Exchange server, Office 365 or the like. 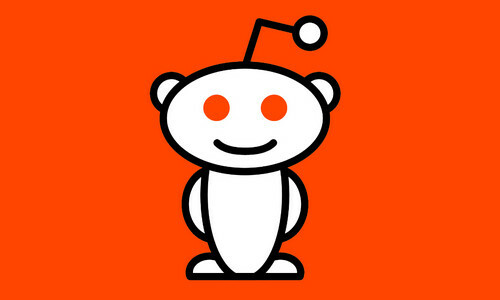 ​Unfortunately, in our opinion, this is not an easy task. In addition, there aren't any free tools that make it possible to convert an OST file into a PST file. ​Because we encountered the very same problem (due to problems with the Windows Domain Controller, authorization for the Microsoft Exchange Server became impossible, and data from the OST file became inaccessible), we examined different tools for converting Outlook objects. 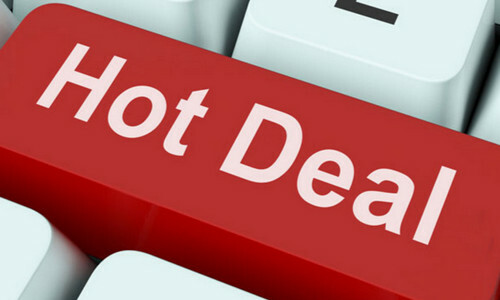 One of the most convenient tools available is the Offline OST to PST file converter program ( https://www.osttopst.online/offline-ost-to-pst-converter) by the File Master Company, which we would like to present here..
You can download a free test version of the Offline OST to PST file converter directly from the maker's website https://www.osttopst.online/offline-ost-to-pst-converter. 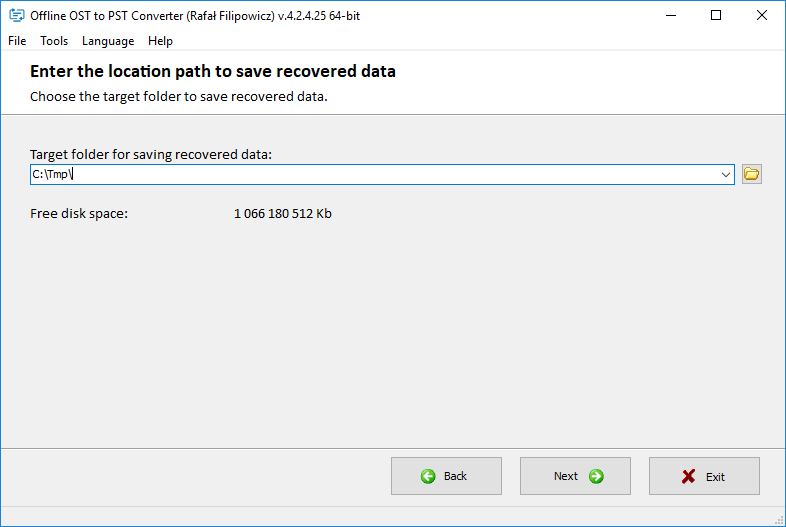 After downloading and completing the simple installation of the OST to PST conversion tool, you can immediately run the program. ​A free version of the program is available to all users on the Offline OST to PST file converter download page. The free version is sufficient for testing its ability to convert OST -> PST, but for the writing of this article, we used the full version of the program. The price of the license starts at $50. 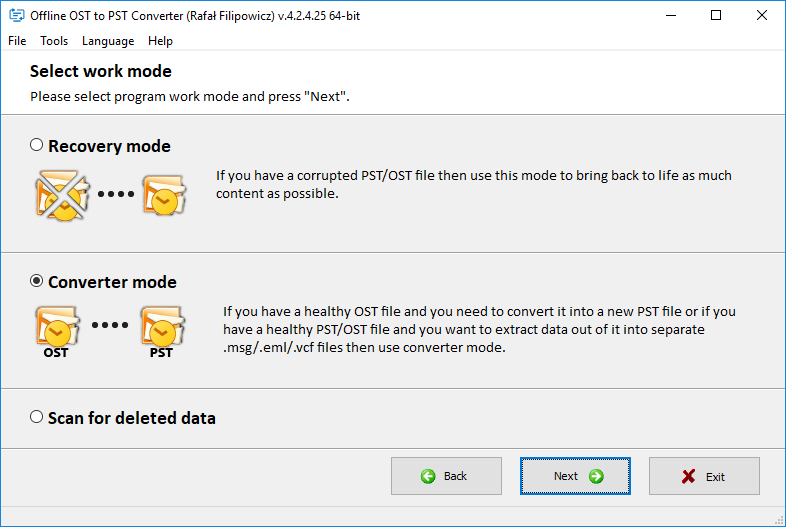 After downloading and installing the tool, you can immediately set about converting OST to PST by selecting the original OST file on the program's first page. Of course, you select the 2nd mode and click on the "Next" button. The process of reading the data from the original file takes very little time: about 1 minute for every gigabyte of the original file (on a conventional computer of average performance). 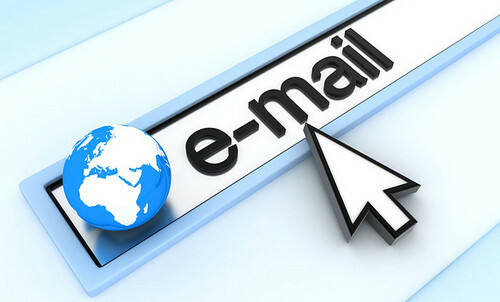 The main advantage of the Offline OST to PST file converter compared to other utilities is the ability to select which folders, e-mails, contacts and other objects from the OST file will be exported into the PST file. Simply check the corresponding folders in the left pane and/or the corresponding e-mails in the list on the right. 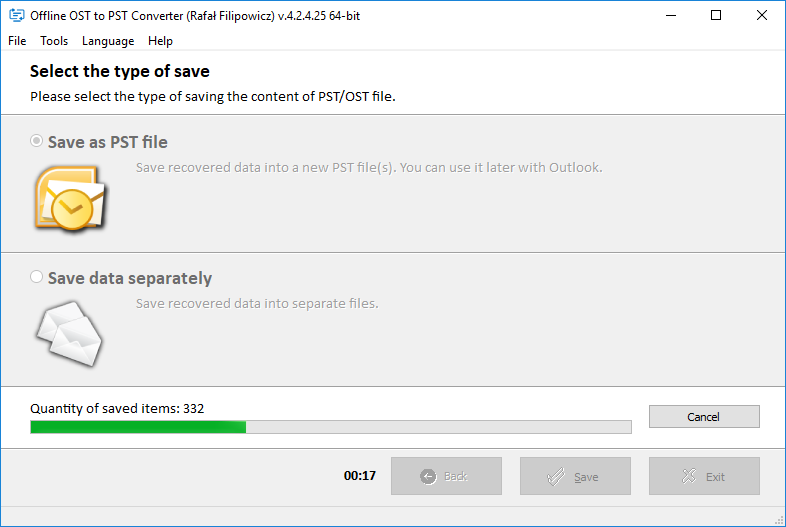 Finally, select to save in a PST file. By the way, you can select to save in separate files with MSG, EML, VCF and TXT file extensions. 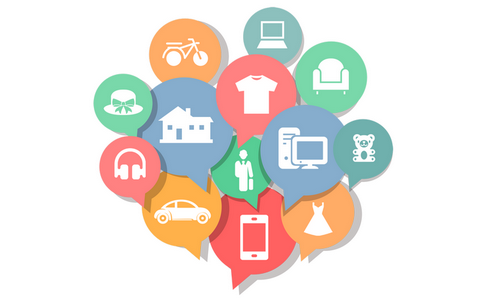 This expands the Offline OST to PST file converter's range of application even more. 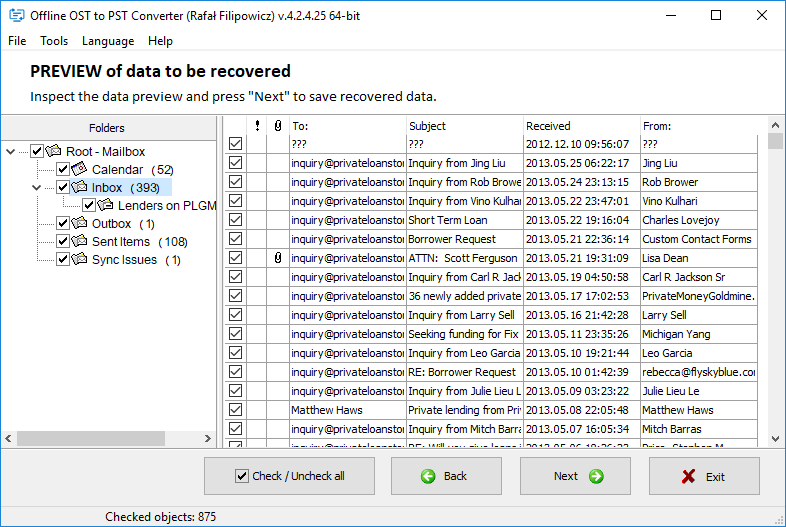 It makes it possible to export data from OST files to practically all mail programs, not just to Microsoft Outlook. Finally, you have to click "Save", and the direct process of saving to a PST file starts. The speed of saving the data is impressive: 2 minutes per GB! After that, simply open the new PST file in Microsoft Outlook. That's all! The OST to PST conversion is finished! The very last action is to wait 1-2 minutes for Outlook to index the data if Windows Search is configured to index the data from Personal Store Folders. The convenience and simplicity of working with the Offline OST to PST file converter is ideal. The speed of data conversion is impressive. The modern user stores a mass of information in OST files and as a result, the files are dozens of gigabytes in size. But even they will be quickly converted into Outlook data files.